Home / Ed Tools / Grammarly is your FREE personal academic coach on the web! Wouldn't it be nice to have a personal coach giving you feedback to improve your writing? 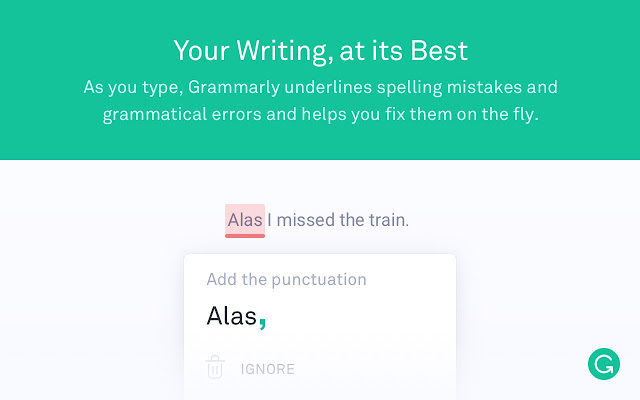 In the world of fast responses and typos, one of the easiest ways to avoid making silly typos or grammar issues is this free extension on Chrome called Grammarly. The App also works within Gmail as well as on social media platforms such as Facebook or Twitter. For email, it will help you write better and more actionable emails that might be more likely to get a response. The integration of the Grammarly Chrome extension with other websites you already use is seamless. 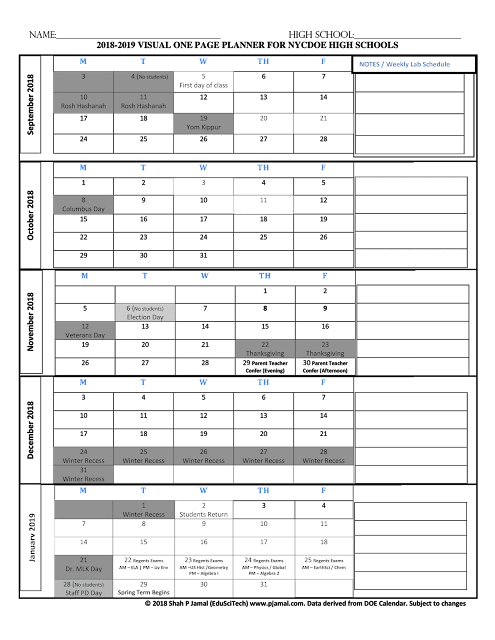 You won't have to install anything complicated and you won't have to change your habits, which benefiting from this red and green feedback that is always looking out for you. Now you can avoid those embarrassing grammar mistakes and avoid google research separately when it comes to grammar. This might also help you improve your writing. The extension is not perfect but every bit of feedback helps.